Canary Tips! Ezine includes helpful canary care tips and techniques and are sent to your email box regularly. *Discover why it's vitally important that you know how to catch and hold your canary. I'll show you how to do it in 3 quick and easy steps. *AND my top 3 ways to make sure your canary is singing at his best. In addition you'll be given instant access to all back issues. 1. FREE subscription to Canary Tips! Ezine. Canary psychology to help you understand your bird better. available on pet supplies for canaries. Thousands of subscribers are enjoying their free Canary Tips! "Dear Darren, I have just received your latest issue...I really enjoyed reading it. Some of the canary tips came in very handy, especially the section about the canaries feet and legs...Thanks again for the most informative tips and looking forward for the next issue." "Many thanks for your wonderful articles on canaries. 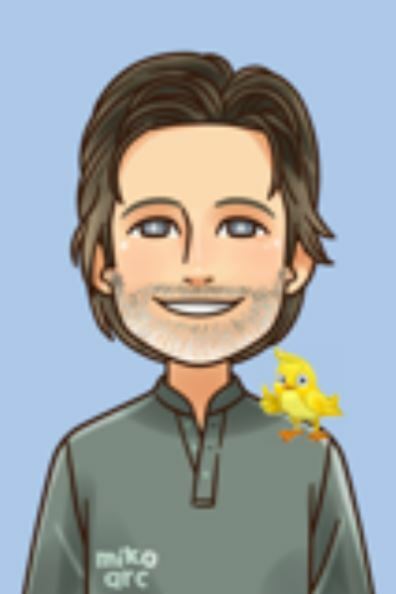 My father died 2 years ago and I was left to look after his 3 canaries. Being a rookie I made many mistakes...Luckily I found you on the internet and your advice is excellent and I am following all your tips and the birds are quite happy. Thanks again for your helpful hints. Yours faithfully. "...about a month ago my bird was not singing, I started to cover his cage as suggested and he started to sing within 3 weeks. This morning he sang for 4 hours straight. What a delight, thank you for your advise." "Just wanted to let you know how much I enjoyed and benefited from your Ezine tips - I have already read all the back issues you listed and am looking forward to the next release! I am genuinely appreciative of your work and enjoy your writing style as well - very "down to earth." I've read your newsletters and you corner the market on what to do with canaries. Thanks so much for your help! Hi Darren, I enjoy the Canary Tips! They provide much information which is difficult to obtain elsewhere. Hi D - Thanks so much for your interesting, entertaining and informative newsletters - I just love all the stuff you write and send out, so keep up the good work...the style of writing is great! 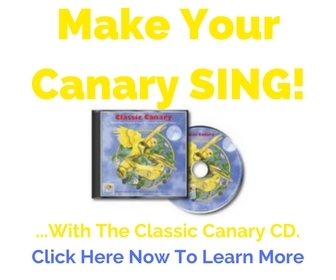 Make your pet canary S-I-N-G! I'll be talking to you again soon...this time in your email box :-) Click here to return from Canary Tips to CanaryAdvisor.com Home for more on canary care.